Who says you can’t have tender falling off the bone ribs, in your home oven. Well sure they can’t possibly rival the best smoke joints in town, but in just over 3 hours, you can have falling off the bone, lip smacking ribs that satisfy that urge to eat with your hands and savor the dense, delicious taste of slow cooked meat. I took a rack of pork ribs, seasoned them liberally with a grocery store creole seasoning, and placed them on a baking rack suspended over a sheet pan. At 300F it took just over three hours to get these ribs moist and delicious. The secret is that when the ribs are done (which you will know because the bones will easily move around and almost fall out), lift the entire slab onto some heavy duty foil and cover tightly with additional foil. Let them steam in the foil outside the oven for about 15 minutes and serve immediately. 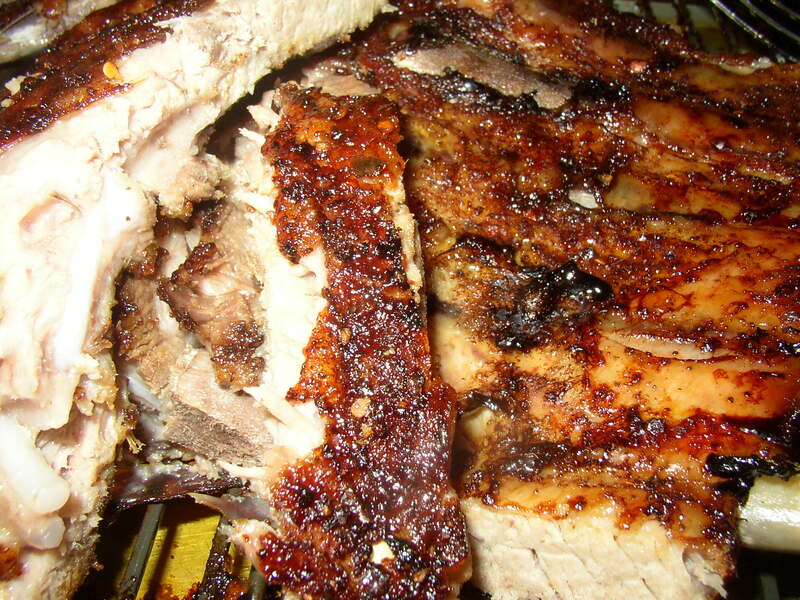 Eat them right away because refrigerated and later reheated ribs just don’t cut it. Enjoy! Preheat oven to 450F. In a large Dutch Oven with lid, toss the short ribs and ½ cup of olive oil in the Dutch Oven and season with salt and pepper. Place in the oven and roast for about 30 minutes until browned. I do this in the oven to avoid the mess on the stove top. Take the ribs out of the oven and remove them from pot and place in a separate bowl. Reduce oven temp to 325F. Blot out all of the viscous fat with paper towels and place on the stove top over medium heat. Add 1/4 cup of olive oil to pan. Add the onion, carrot, celery and garlic and sweat down for a few minutes until it the mixture is limp and beginning to take on color (5 min). Season with salt and pepper during this process. Add the balsamic vinegar and scrape the bottom of the pan until the balsamic is almost gone through evaporation. Add the bottle of wine and begin to simmer. Light a match and flame the wine to remove the alcohol from the mixture. Do this with caution with the lid of the pot ready to cover the pot. Add the tomato puree, the brown sugar and all of the spices. Taste and re season with salt and pepper. Add the short ribs and cover. 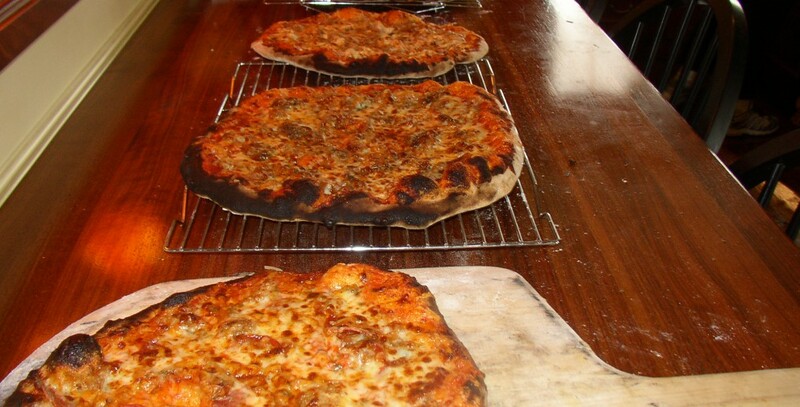 Place in a 325F degree oven, covered for about 2 hours until the meat is fork tender and the sauce has reduced. Take out of the oven and add the apricots and raisins and let sit until warm and ready for service or while you prepare the mash below. 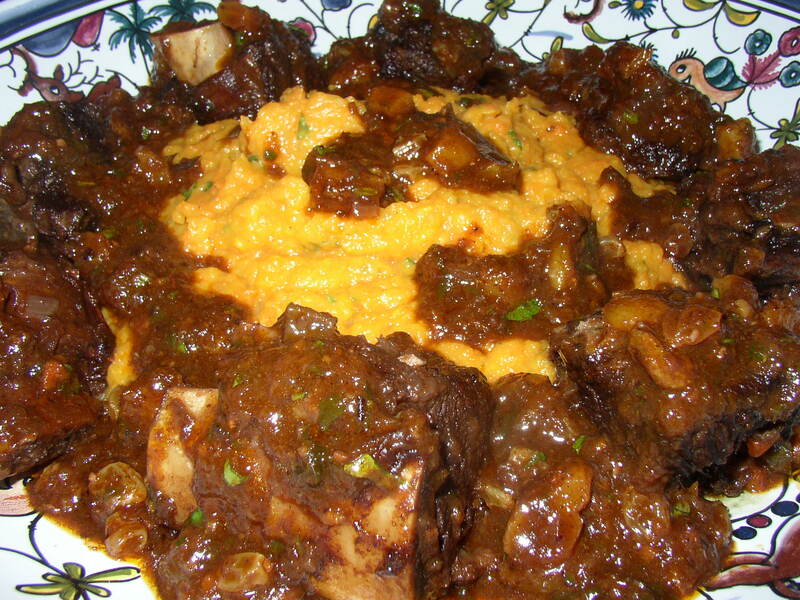 And if it takes a few extra minutes to make the mash, reheat the short ribs over a low flame and serve. 1 garlic clove, chopped finely. Preheat oven to 400F. In a large roasting pan place all of the vegetables (except the garlic) and about ¼ cup of olive oil together and toss. Cover with foil and roast in the oven until all of the vegetables are tender and soft when pieced with a knife. In the last 10 minutes throw in the garlic. The whole process should take about 40 or so minutes and by roasting with foil on you avoid the vegetables taking on too much color. Remove from oven and place all of the vegetables into the bowl of a food processor. Add all of the remaining ingredients (except cayenne, salt and pepper) and process until smooth. Taste, and then season with the cayenne and the salt and pepper. Serve the short ribs on a bed of these mashed vegetables with the sauce drizzled over top. 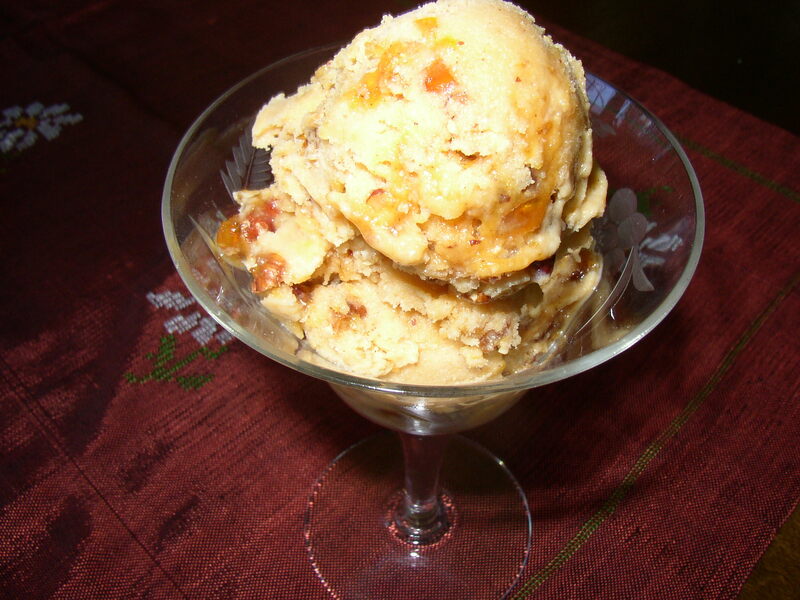 In one of the more unusual flavor combinations, David L. of A Perfect Scoop, proposes a Sweet Potato Ice Cream which I churned on Friday night. If I am being honest, it didn’t bowl me over. First off, there were no eggs in this recipe, that is to say, no base custard was made before the pureed sweet potatoes were added. That’s a problem. The eggs seems to emulsify the mixture and add a velvetiness that is otherwise not present. The ice cream was good, but not great. 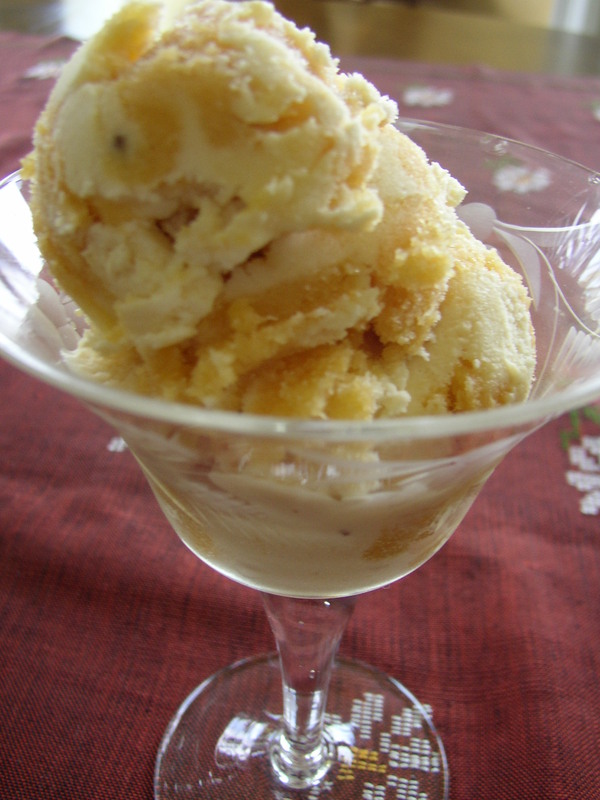 It certainly does not approach my cheesecake ice cream (recipe below). The cheesecake recipe also did not have the presence of eggs but in that case, the velvety quality I was looking for was achieved by addding cream cheese and sour cream to the base. Back to the drawing board. I’ll make a base vanilla custard with eggs and add the sweet potatoes and spices and report back! But for now, you can enjoy the photo! With the leftover ingredients from Tomato Fest, I created an easy oven roasted ratatouille. It eez zee eaziest ting to maak. 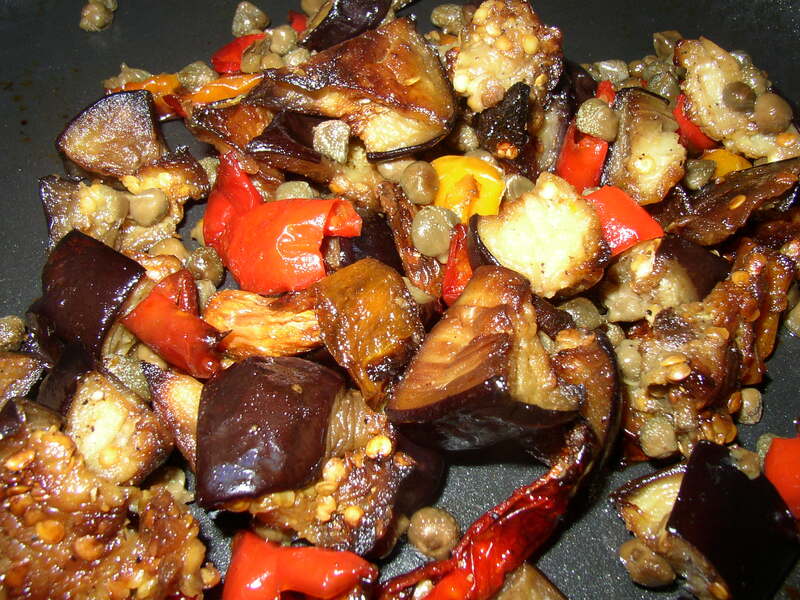 Place the eggplant, peppers, onion and garlic in a heavy roasting pan and coat with the olive oil and vinegar. Season well with salt and pepper and place in a preheated 400F oven until the room is fragrant with the smell of garlic!-About 40 minutes. Stir periodically. Add the capers after 40 minutes and roast for another 10-15 minutes. Remove from oven and stir in 1/4 cup chopped Italian parsley and basil. Serve warm over fish or chicken or cold as a side salad. It eez delicious! Stay tuned…we’ll be cooking all weekend!